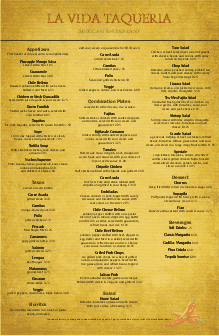 A menu for Mexican food with a touch of spice from the three red chili peppers in the lower right corner. 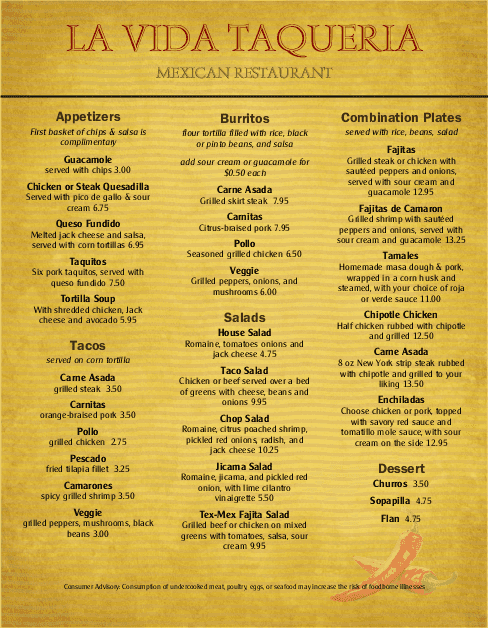 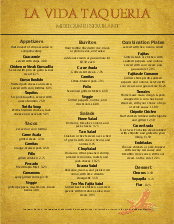 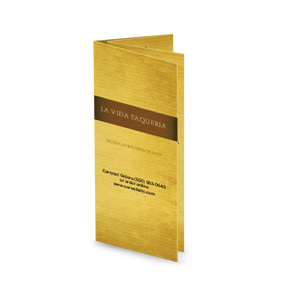 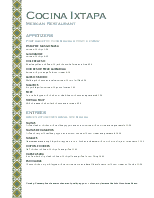 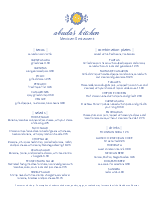 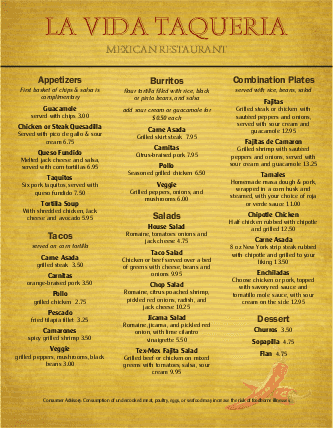 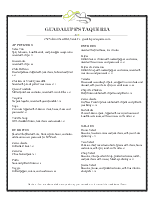 Three centered columns on this 8.5 x 11 menu feature space for antojitos, sopa y ensalada, tacos, enchiladas, platos and bebidas. 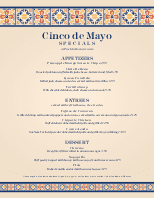 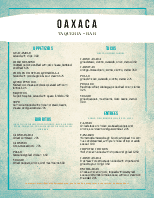 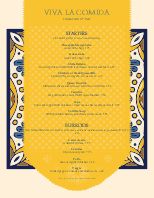 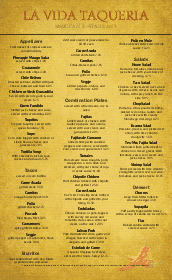 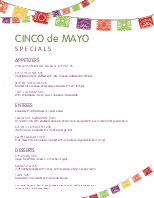 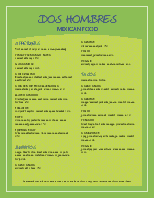 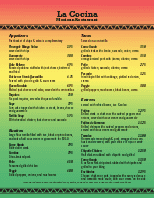 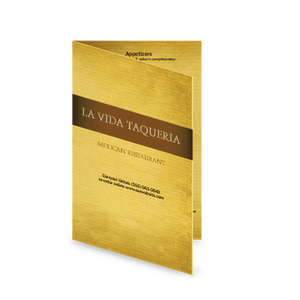 Use this design to create your own taqueria or Mexican themed menu.